Uncharted: The Nathan Drake Collection wird noch dieses Jahr erscheinen. Wir haben ein Video der PS4-Version von Uncharted 2 Remastered im Framerate-Test für euch. 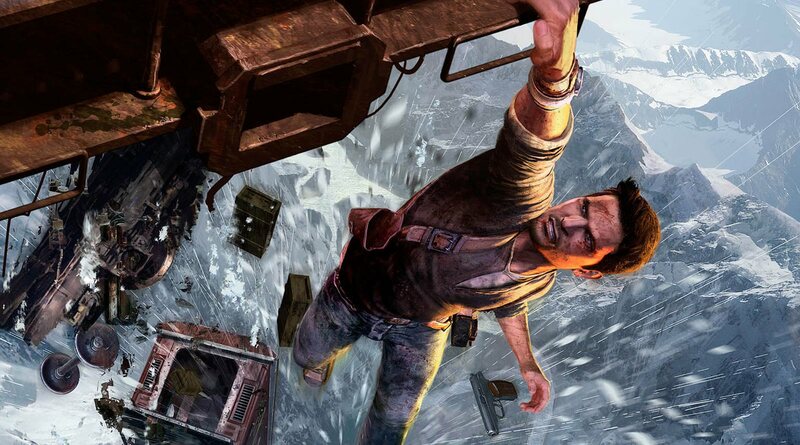 Uncharted: The Nathan Drake Collection wird am 9. Oktober 2015 veröffentlicht. Darin sind überarbeitete Versionen der ersten drei Teile der Uncharted-Reihe enthalten. Nun hat DigitalFoundry eine Gameplay-Video der PS4-Version von Uncharted 2 hochgeladen, welches die FPS-Zahlen beobachtet. „Last week, Sony released the first gameplay clip of The Nathan Drake Collection – four minutes of Uncharted 2 running on PlayStation 4. Sony sent us a higher quality version – so here’s what we make of it. It may be less than four minutes in duration overall, but it seems to confirm that at the very least, Bearing in mind that the Uncharted games are built on the same engine that is so problematic to port straight over to PS4, our contention is that Bluepoint built its remasters on the same principles, leveraging all the lessons learnt by Naughty Dog. Certainly, based on the performance profile we see in the clip, there are some commonalities with the way that The Last of Us Remastered presents itself. In the second half of the clip, there are some frame-rate drops – and it seems that advanced physics work and lavish utilisation of transparent alpha textures does appear to cause some issues. Breaking News: Uncharted HD Collection. Hat dir "Uncharted 2: Remastered Gameplay-Video im PS4-Framerate-Test" von Gabriel Cacic gefallen? Schreib es uns in die Kommentare oder teile den Artikel. Wir freuen uns auf deine Meinung - und natürlich darfst du uns gerne auf Facebook, Twitter oder Google+ folgen.